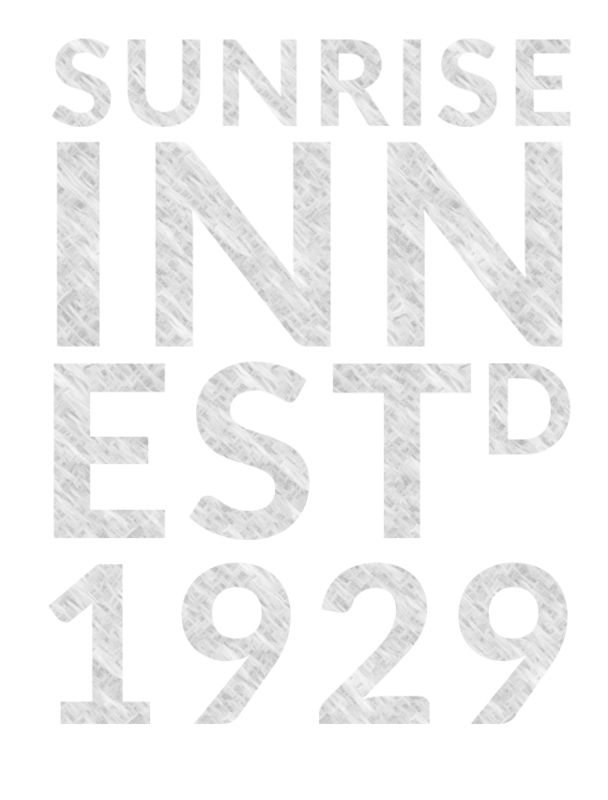 The Sunrise Inn in downtown Warren is known for its delicious and reasonably priced Old World and specialty pizzas, garlic chicken, a wide variety of wings, specialty Angus burgers, dinners, sandwiches, full bar and daily specials. 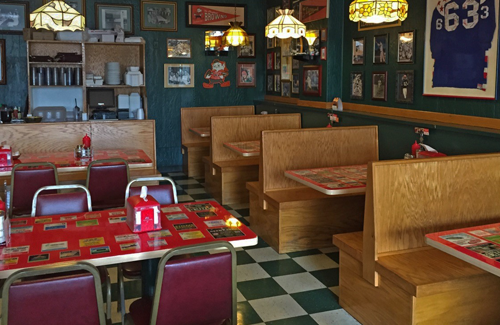 Our banquet rooms and carry-out party packages ensure we accommodate all of your dining needs. Sunrise Inn is a favorite meeting place for family and friends - a comfortable local tradition - yet there is always something new. Things are always changing. Take a moment to browse all of our current specials and promotions. From dine-in deals to seasonal party packages, there's always something special. 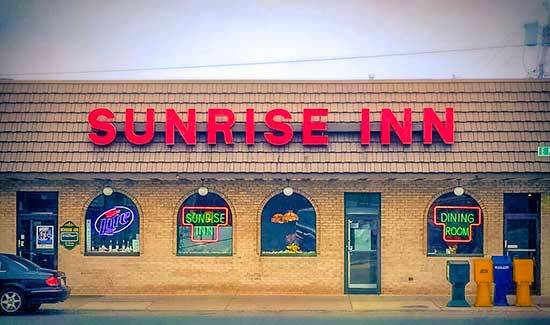 At Sunrise Inn, we're proud to offer an extensive menu of delicious food. 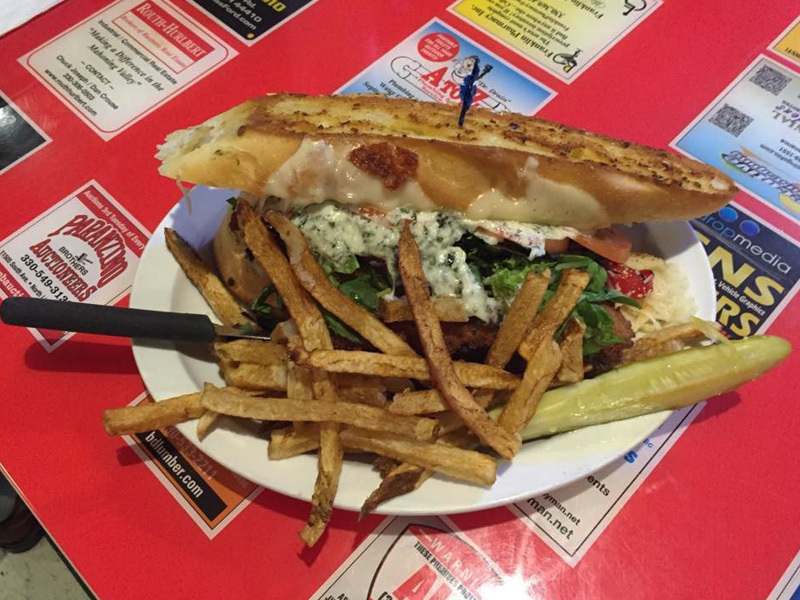 We're known for more than just our famous pizzas and wings. 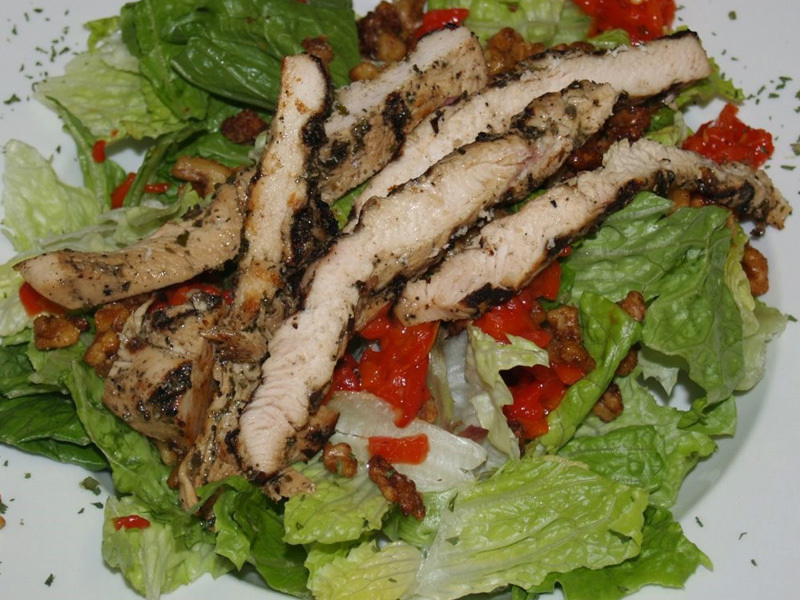 Check out our menus and see what's for dinner. Are you planning an event? Sunrise can help with that! 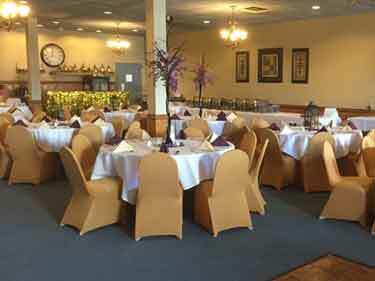 We have newly renovated banquet rooms and an extensive banquet menu, so you can treat your guests to the best.